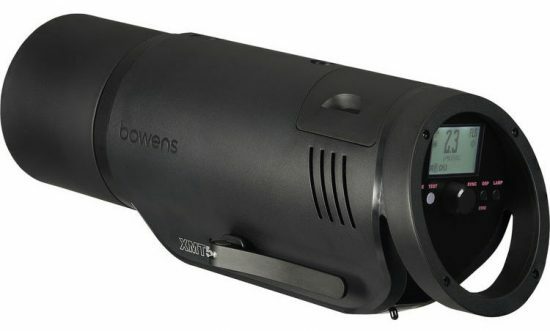 Back in 2017 Bowens went out of business after it was acquired by the European investment group Aurelius in 2016. Two days ago Wex Photo Video and Calumet Photographic (both chains merged in 2017) announced the relaunch of the Bowens XMT500 flash head and Bowens XMT500 twin head kit (check also this limited launch offer). The XMT500 head is also available at B&H Photo and Calumet Germany. 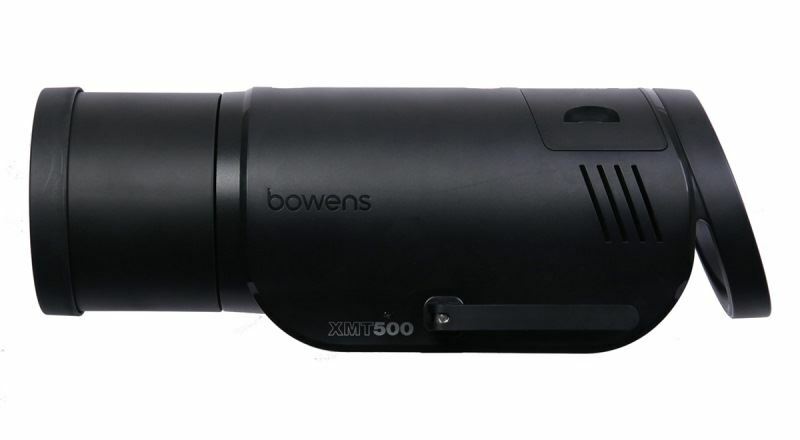 We are pleased to announce the Wex Photo Video exclusive relaunch of Bowens, beginning with the XMT500 Flash Head and Twin Head Kit. This is complemented by a wide range of light shaping tools, a two-year warranty and special limited-period launch offers. Photographers who require flash on location will benefit from the XMT500’s roster of impressive features. TTL (through the lens) technology will prove particularly useful for those working in high-pressure environments – it removes the need to waste valuable time metering and delivers a perfect flash exposure every time! Simply attach the remote to your camera’s hotshoe and the XMT500 will automatically adjust its light settings accordingly. If that wasn’t enough, super-fast recycling times (down to 0.01 sec) mean the XMT500 should keep up with even the fastest photographers. 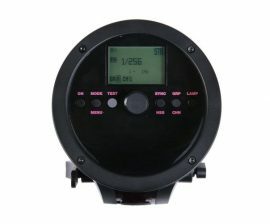 The Bowens all-in-one battery location flash also boasts High-Speed Sync [HSS], allowing for shutter speeds of up to 1/8000 sec (compatible with Nikon, Sony and Canon cameras). 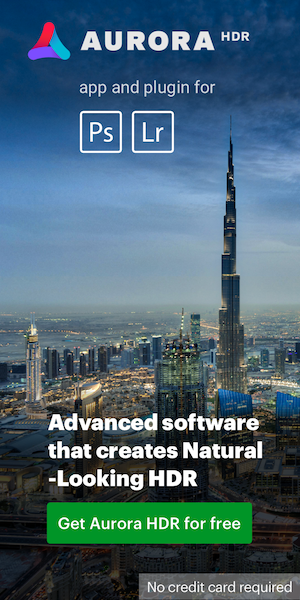 This feature will help you freeze the action, while maintaining full control of ambient light. Need to work super-fast? You can combine HSS and TTL for complete automation. Likewise, you can use manual mode to enable total control over the XMT500’s light settings. The XMT500 features eight stops of flash power adjustment, and can even be used to expose subjects while underexposing bright sunlight or when low-level lighting is required. Users can enjoy a long battery life, thanks to the all-in-one flash’s lithium-ion battery. The XMT500 can produce 500 full-power flashes from a single charge and requires just four hours to be fully recharged from empty. In a bid to encourage creativity, the XMT500 also features sync delay (from 0.01 to 30 seconds) and strobe mode, allowing up to 100 flashes in a single burst. The XMT500 is currently available as a single flash head and a twin head kit. This entry was posted in Other and tagged Bowens. Bookmark the permalink. Trackbacks are closed, but you can post a comment.